← Ask the coach: Passing Plateaus? 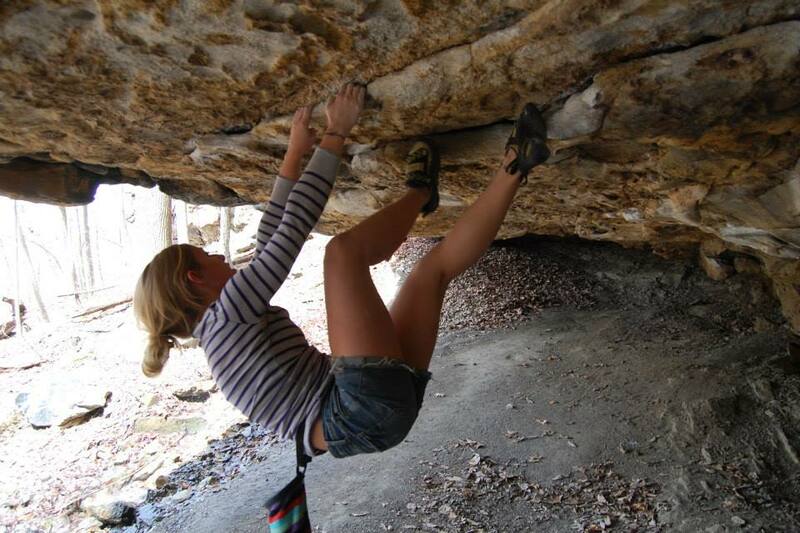 Peak Member Becci Melson submitted these photos from her past trips to the New River Gorge. I know it’s only Monday, but looking at photos always gets me stoked for weekend trips! Makes me wish for summer! New River Gorge is a bi-weekend must. This picture was taken last July at Whipporwhill, before Summersville Dam emptied. There’s about 30+ feet of rock under the water until the damn empties. When it does, the routes go to 110 feet (maybe 120?) 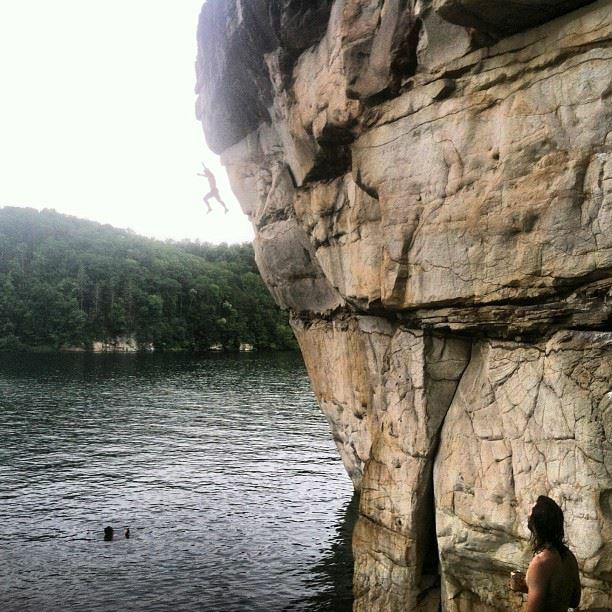 and theres a whole world of awesome bouldering way, way down there. These pictures were taken last weekend (April 2014) at my favorite (waterfall) cave at The Junkyard, Fayetteville, WV. Also known to New River Gorge-ans as the last pump before the drive home. It was so hot, sleeves were a bad choice. Do you have any photos or videos from climbing trips? Send ’em our way! 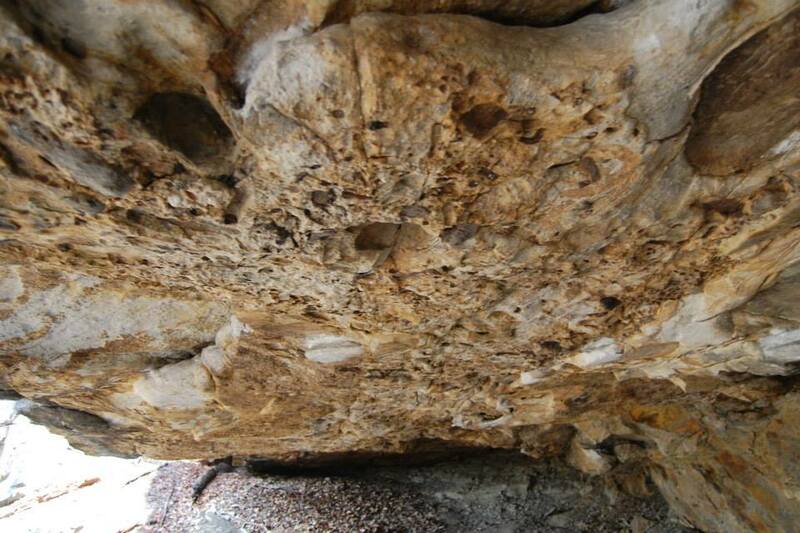 This entry was posted in Outdoor Climbing and tagged photos. Bookmark the permalink.